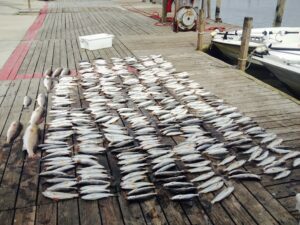 Nestled along the Mississippi Delta is Venice, Louisiana where some of the best fishing and hunting is found in the WORLD! 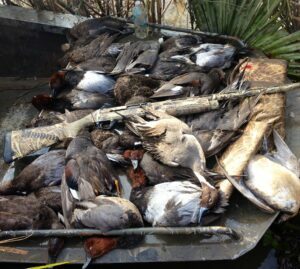 Captain Brandon Ballay’s only goal is to ensure that you relax, unwind, and have great experience catching quality fish and hunting for an incrediable variety waterfowl. 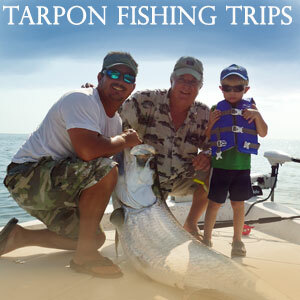 We welcome all ages and skill levels. 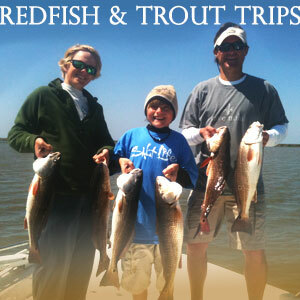 Let us give you the opportunity to enjoy a 1st class fishing and hunting guided trip. 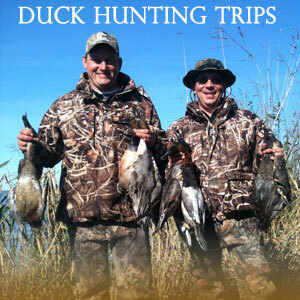 Our expert venice fishing and huntinng guide Brandon Ballay will guide you on the fishing/hunting trip of a lifetime.